« Closing Coldwater for a year say NO, we need our sacred water. 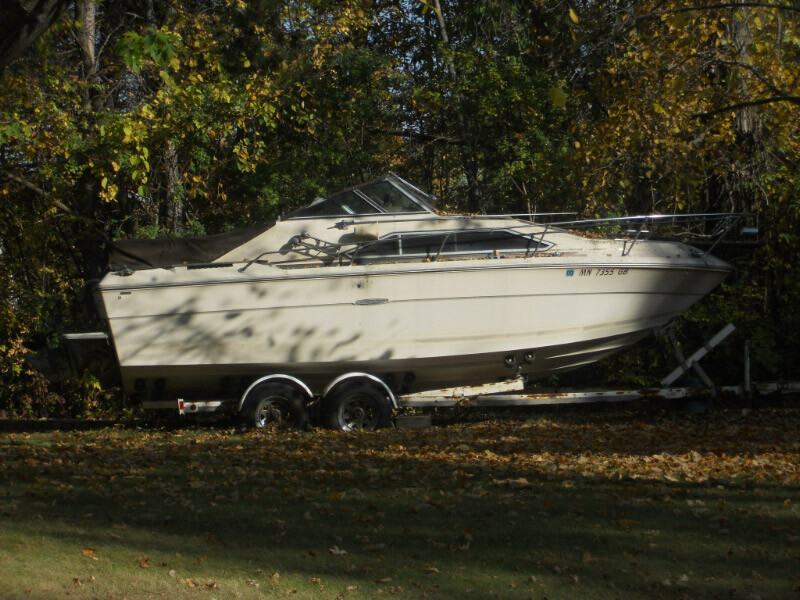 Fundraiser for Mendota, we have a cabin cruiser a 1981 Sea-Ray 22ft. The Mendota Community is having a fundraiser in the near future. The cruiser is a 1981 Sea-Ray. The tribal council will decide when we will start the raffle for donations.